Those are the words of Ntando Mahlangu, who knows all too well what bullying is like. 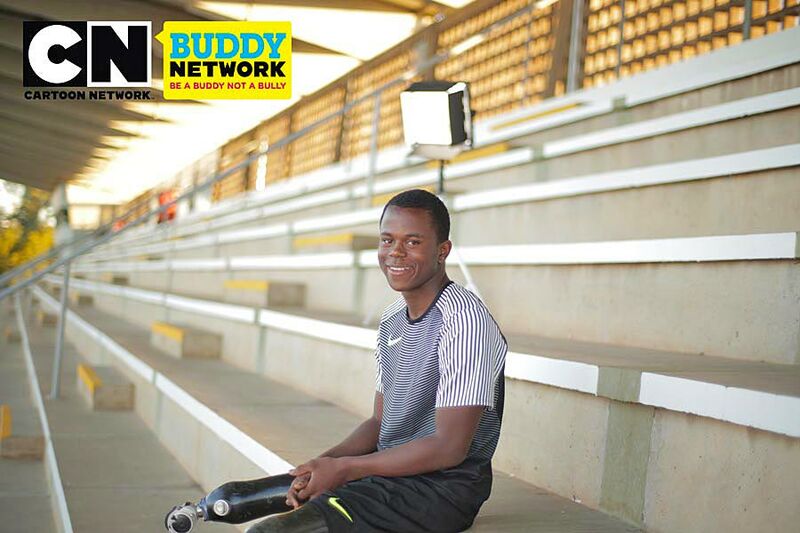 Ntando was bullied because he was different. He was laughed at, he was teased, and he was aware of people talking behind his back…there’s nothing he hasn’t endured that pertains to being bullied. He has seen it all. However, Ntando says that speaking to family and friends helped him get through the tough moments. The support made him a better person, and a better athlete. 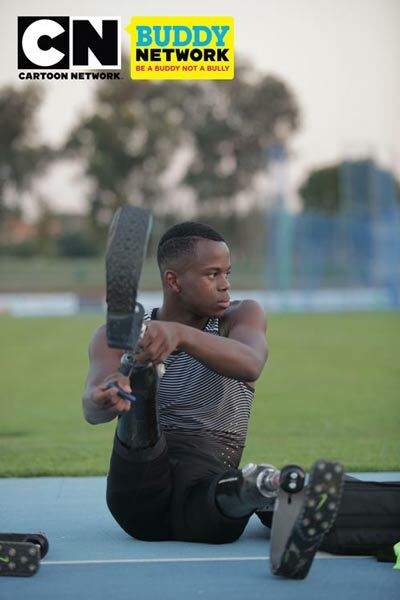 Today, 15-year-old Ntando is a Paralympic medalist. Now, I know of so many people who can relate to Ntando’s experience; people who were bullied as kids. Today, they might hilariously narrate those stories, but then –when they were kids -it wasn’t funny. And by the way, these are the people who can tell their stories because they likely have overcome the challenges that resulted from bullying. Truth is, bullying affects people differently. Many people live with the indelible scars of their traumatic episodes. Even in their adulthood, they still suffer emotional meltdowns whenever they remember their bullying episodes. Thankfully though, they are alive. I’m sure you’ve heard of cases of children, teens and even adults committing suicide as a result of bullying. In fact, in this social media age, the cases of teens taking their own lives after being teased and trolled online are on the rise, sadly. Now me, as a parent of two school-going children, I must admit that I’ve started paying more interest to this issue of bullying. My sons are aged 4 years and 6 years, and I keep asking myself: what would I do if one of them told me they’re being bullied? How would I react? Would I be so angered that I would want to find the offending child and pull their ears? Or would I immediately address the issue with their teacher, if the incident were happening in school? Or, would I seek out the mother of the bullying child, fuming, smoke billowing through my ears and give her a piece of my mind? It’s a very scary thought because honestly, I don’t want to think that anybody could ever bully my adorable boys. But yet, I do know that bullying can happen to anyone. Then again I also wonder –would I ever know if any of my sons were being bullied? How would I be able to tell in case they didn’t tell me? How would I be able to assist them? Then I also ask myself the question that many parents like running away from: what if it were my sons who were bullies? Because, aren’t bullying children being raised by someone? What if that someone was me? Gasp! What if I’m the mother who would be sought out by another mom, fuming, smoke billowing through her ears, as she gave me a piece of her mind? It’s a very scary thought, because I don’t want to think that my adorable boys could ever be bullies. So now, question is –how are we raising our children to not be bullies? To treat their peers with respect, and not look down on other children, especially those who may be ‘different’ from them? To avoid saying hurtful things to them or treating them badly? How are we raising our adorable children to speak out against bullying? To speak up when they are being bullied? Going back to Ntando, because he was ‘different’, he faced numerous bullying episodes, but he did something out of it. Instead of wallowing in misery, he focused on his strengths and with the support of those around him, he emerged victorious. In fact, Ntando is today the brand ambassador for Cartoon Network, the leading children’s television channel, and available across Africa, in the ‘Be a Buddy Campaign’ which encourages children and young people to ‘Be a Buddy, Not a Bully’. The campaign aims to raise awareness around bullying, and let African children know that they are capable of being be confident enough to take action against any form of bullying. 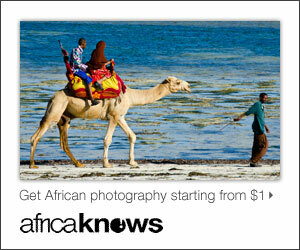 Cartoon Network has teamed up with ChildLine in Kenya to promote this campaign. 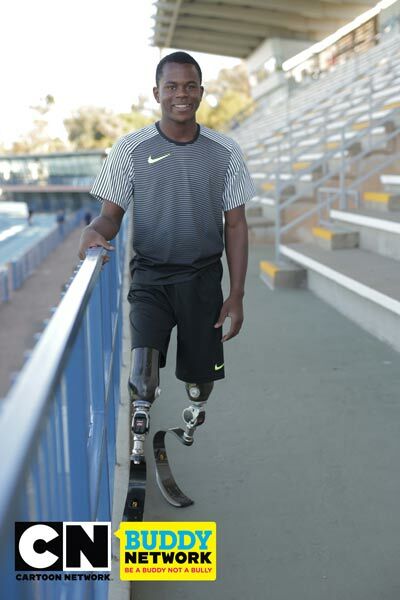 Watch Ntando, from South Africa, share his story in the video below. Moral of the story is that we need to help our children stand up to bullies, as well as teach them not to become perpetrators of the vice. One of the ways we can do so is by helping our children ‘be buddies, and not bullies’ as shared by Ntando. You can learn more about the ‘Be a Buddy, Not a Bully’ campaign here. 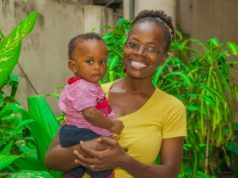 Mummy Tales is supporting efforts to create awareness about this campaign. You can also, together with your children, watch the video below of Ntando answering questions about bullying. It can be a good avenue to bring up a discussion on the issue of bullying with your child.